TEXAS BOOK LOVER: Welcome Puerto Rico! 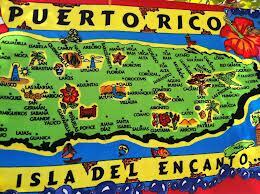 This is so much fun - I am proud to welcome Puerto Rico to TexasBookLover. After all, I was born in Ceiba. ¡Viva la raza!